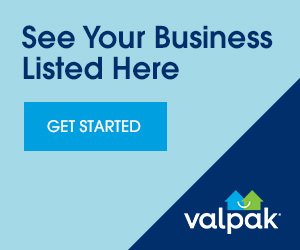 If you’re hungry, valpak.com only has one question for you: what are you in the mood to eat? Our selection of Kansas City, MO restaurant coupons might get you a discount at your favorite fast food restaurant or that new sushi place. Redeem our free coupons for food at restaurants for breakfast, lunch and dinner. Find local Chinese buffet coupons if you’re extra hungry on your lunch break or use coupons to your favorite seafood restaurant for dinner. Every type of meal is represented including Mexican food, Italian restaurants and that delicious sandwich shop. Everybody has to eat, so why not save money the next time you order a meal in Kansas City? Print our free online coupons or call them up on your smartphone. 15% Off Dinner Buffet. Dine in only. $5 Off Any Purchase of $30 or more or $10 Off Any Purchase of $60 or more. 1/2 Price Unlimited Lunch Buy 1 unlimited lunch and get 1 of equal or lesser value 1/2 price. Dine in only.